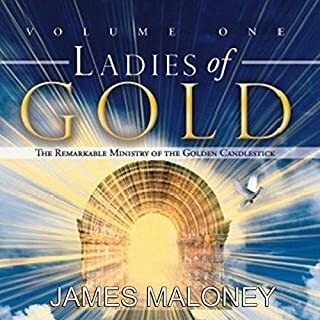 Ladies of Gold, Volume One begins a three-volume compilation of the visionary teachings of Frances Metcalfe and the members of the Golden Candlestick, a Christian fellowship of individuals who lived in a California mountain community beginning a little more than seven decades ago. This fellowship of Christians attuned to the guidance of the Holy Spirit and shared their visions with others, communicating the essence of their moments of rapture when they were translated into the heavenly realms. UPDATE: I have since seen that there is a PDF that you can download that lists the content of each 'PART' but this is still a painstaking way to find anything. 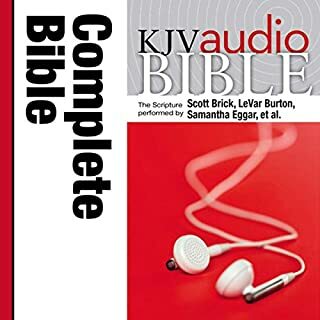 Part 6 for instance lists as Joshua 1, Joshua 2, etc to Ruth 4, there are no mins/seconds listed so you would still have to fast forward and shuffle through, and even then each chapter audibly says Chapter 4, etc, not Ruth Chapter 4. So you don't know where you are.